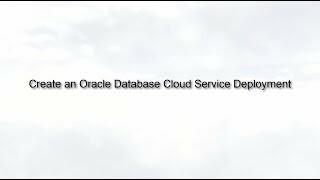 In this video, you learn how to create a database deployment in your Oracle Database Cloud Service. 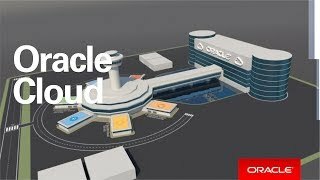 This video shows you how to create an Oracle Database Cloud Service deployment in an Oracle Cloud Infrastructure region. Note: Before you create a Database Cloud Service in Oracle Cloud Infrastructure, you must create certain network, storage, and security resources in Oracle Cloud Infrastructure. 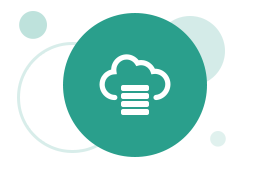 See Creating the Infrastructure Resources Required for Oracle Platform Services. 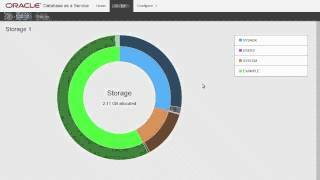 This video shows how to create the infrastructure resources required for Oracle PaaS instances. 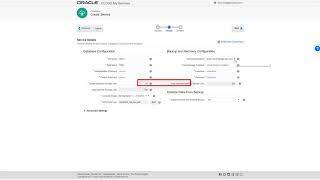 Learn how to monitor a database in an Oracle Database Cloud Service instance using the DBaaS Monitor.